The life of a toothbrush is naturally a short one. Dr. Cassy Wiggins and our team recommend replacement every three to four months because the bristles become frayed and worn with daily use. They cannot clean as effectively when the bristles begin to break down, and, depending on your brushing style, may wear out even more rapidly. 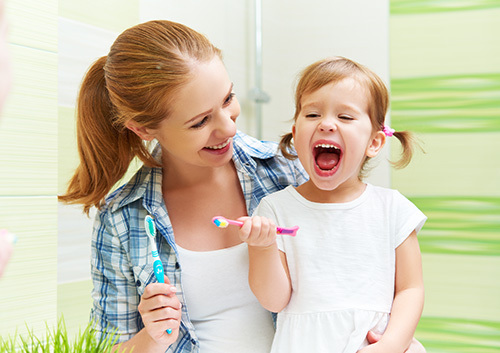 (Children will probably need to replace toothbrushes at least every three months.) 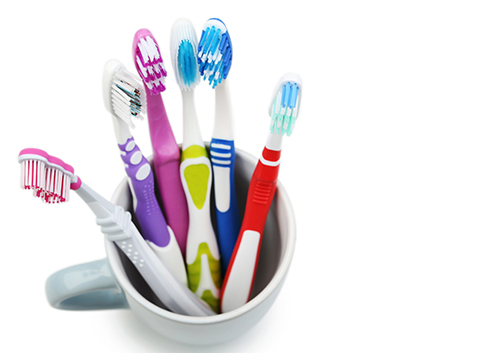 But even in the short time you have your toothbrush, there are ways to keep it ready for healthy brushing. There are several products on the market that promise to sanitize your brush. The verdict is still out on its success, but if you or someone in your home has a compromised immune system, call our Parker, CO office to see if it might be worth your while to check them out. 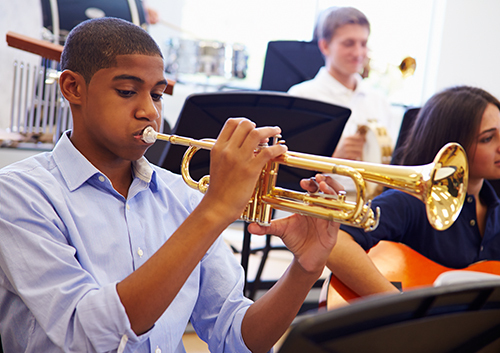 Let Dr. Cassy Wiggins know if you play, or plan to play, a wind instrument. We might be able to offer some suggestions. For regular metal and ceramic braces, some musicians find extra wax is helpful in preventing lip and cheek injuries. There are brace guards available that can be applied over the braces to protect your lips and mouth if wax doesn’t do the trick. Above all, take care of yourself! If something is poking your lip or cheek, call our Parker, CO office immediately before it causes injury. It might be difficult at first, but finding an embouchure that works for your comfort and technique is worth it. And remember, these temporary fine-tunings will lead to a wonderful coda: skilled musicianship and a beautiful, healthy smile. Bravo! In the long run, wearing braces is so worth it. Whether you’re working toward straight teeth, an improved bite, or both, you’ll end up with a beautiful smile! But sometimes, in the short run, they can be really annoying. Braces can irritate your lips, tongue, and cheeks while you are getting used to them or after an adjustment. Or a problem wire can poke the inside of your mouth and you can’t see us immediately for a repair. 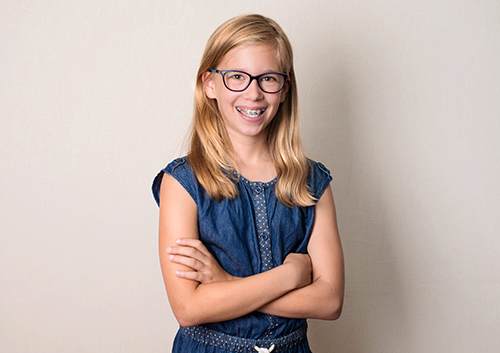 At times like these, Dr. Cassy Wiggins will recommend orthodontic wax to make your life more comfortable. You probably have lots of other questions. Can you sleep with wax on your braces? Will it help you be more comfortable at trumpet practice? That’s why we’re here! If you have any questions at all about orthodontic wax and how to use it, call our Parker, CO office. We want to make sure that the months you spend wearing braces are as comfortable as possible on your way to a lifetime of beautiful smiles. It’s so worth it! If creative recycling is one of your talents, you might have already discovered how handy repurposed brushes are for cleaning delicate or hard-to-reach spaces around the house. But those old brushes don’t have to spend their entire existence cleaning! Here are some ideas from Dr. Cassy Wiggins to give a new, artistic life to your old, uninspired toothbrush.